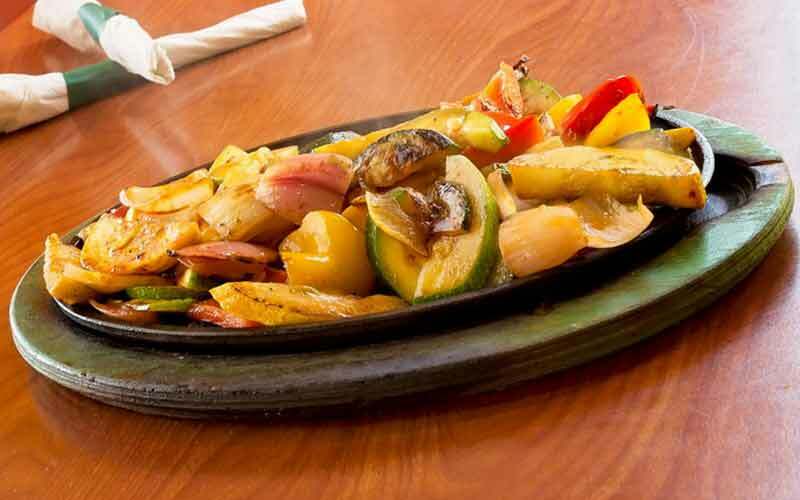 Enjoy all of our delicious offerings including Sizzling Fajitas, Stuffed Burritos, Our $6.99 Lunch Combinations and more. 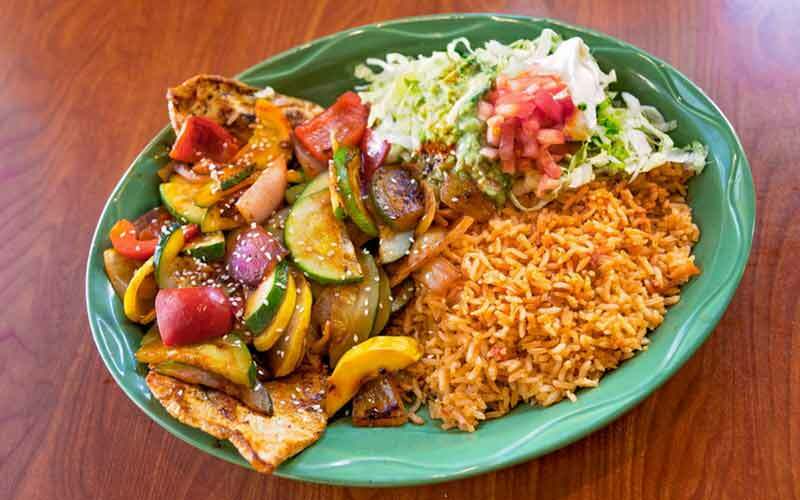 Enjoy all of our mouthwatering meals including Fresh Seafood, Juicy Steak, Enchiladas, Quesadillas and so much more. 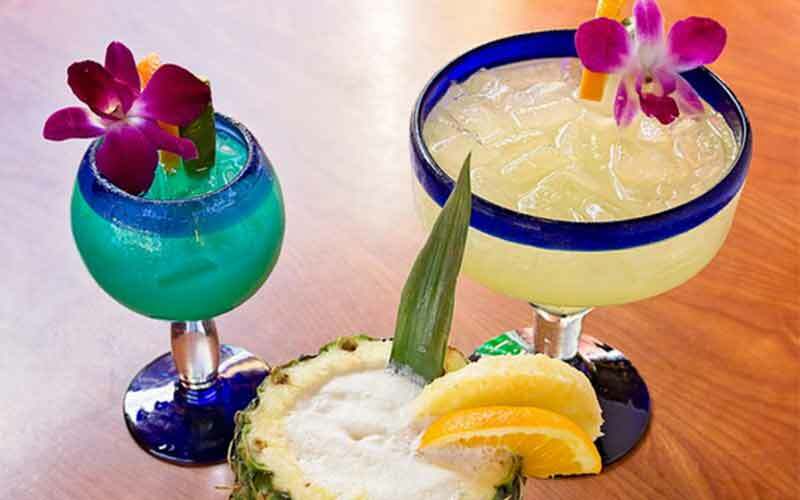 Get the party started with fresh Cocteles, Margaritas, Sangrias, a selection of rotating taps and many more.